Make haste with no more waste! 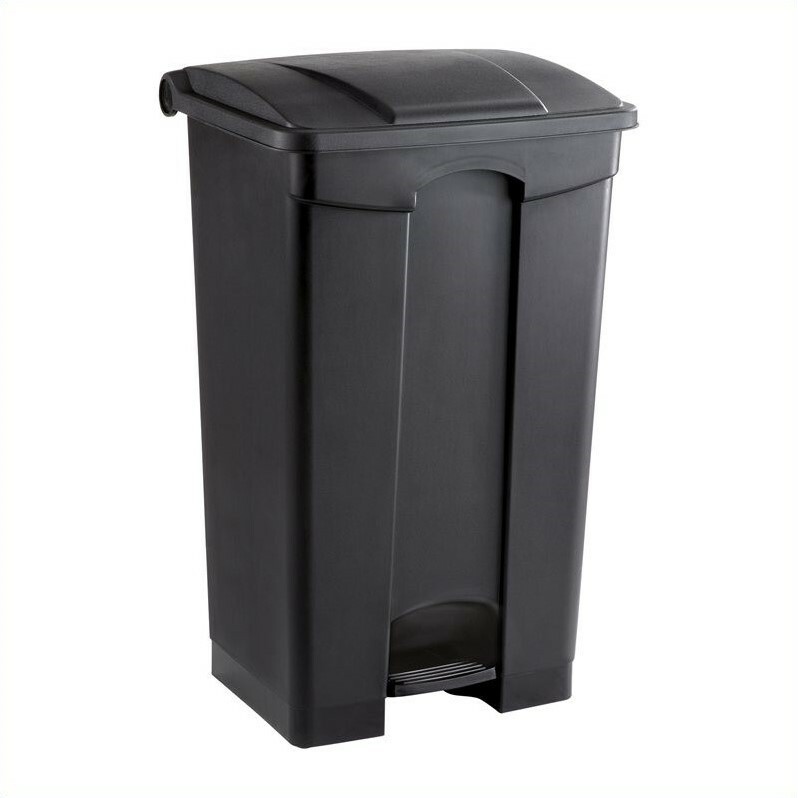 This Plastic Receptacle has a large capacity for high traffic areas or workplaces that need just a little more room to work with when it comes to their receptacles. The receptacle step-on feature makes it easy to get waste to where it needs to go, even when you don't have a free hand!